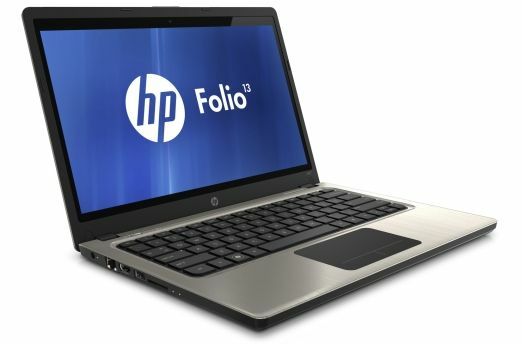 HP has entered the Ultrabook market in India with the launch of the HP Folio 13 for Rs. 69,990. The device may not be the thinnest or the lightest Ultrabook as it is 0.75-inches thick and weighs 1.50kgs. The added weight and thickness is partly due to the addition of an optical drive, a feature absent from all the other current offerings in the Ultrabook range. We'd also seen HP unveil the Envy 14 Spectre, back at CES 2012. Other specs of the HP Folio 13 include a 1.6GHz Intel Core i5 processor, 4GB DDR3 RAM, USB 3.0, 128 GB SSD, Intel integrated HD 3000 graphics and a 13-inch display with a resolution of 1366×768. Like all the other Ultrabooks, the Folio 13 will run on Windows 7 OS. 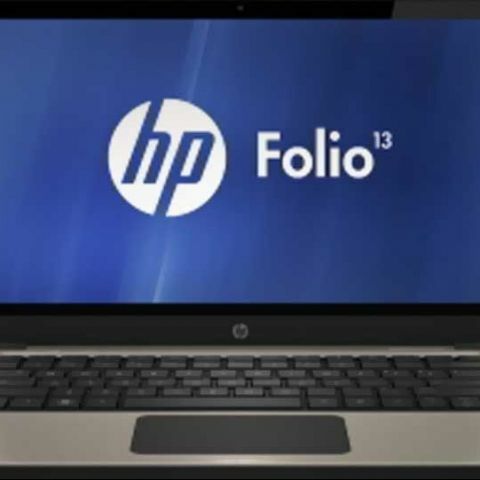 Other features of the Folio 13 include an HP TrueVision HD Webcam and Dolby Advanced Audio. Users who need a desktop-like environment or additional audio, video, network and USB connectivity can connect the HP Folio 13 to the HP USB 2.0 dock. The HP Folio 13 is priced at a slight premium in India, as the US price of the device is $900, which translates to Rs. 45,000 approx.